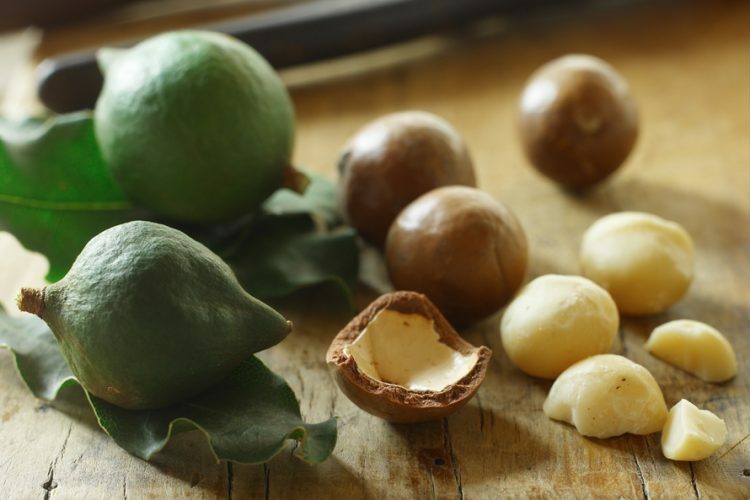 Australia leads the world in macadamia production yet only half of Australians know the nut is native, even less know the main production areas and fewer still the growing cycle. This lack of knowledge and appreciation was hampering growth in consumption and the use of macadamias in Australian food products. For the past six years Red Agency has been responsible for executing integrated PR campaigns to lift the profile of macadamias nationally, fuel demand and entice consumers to munch on the world’s finest nut. Our over-arching strategy was to trigger a range of advocates – from growers, processors and chefs to proud Aussies, food commentators and nutritionists – to tell wonderful stories of our native nut, showing the love and care that goes into producing them and new ways to use them to encourage Australians to give macadamias a try. We created an army of social media influencers, drove an emotional connection by focusing on key growing cycle events, took media and influencers to Macadamias Country, placed recipes around key Australian events and holidays, and drove features heroing our passionate growers. We cooked up a storm with high profile chefs, and celebrated 40 years of commercial production at an exquisite luncheon at Sydney Opera House Point with other Australian icons such as Marcia Hines, Kylie Kwong and Adriano Zumbo. And to underpin our nut’s home-grown status, we adopted Australia Zoo’s first baby koala of the season, naming him ‘Macadamia’.